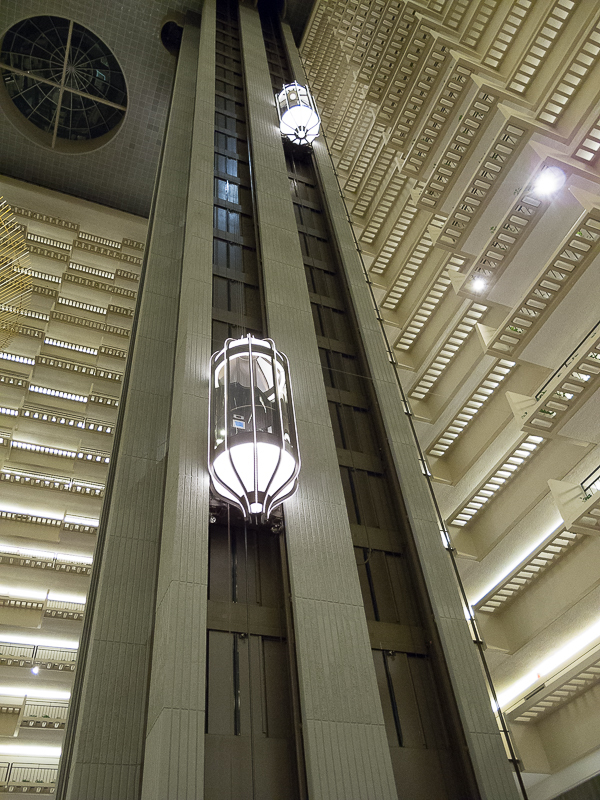 Hyatt Regency Atlanta | Should We Go There? This is a very impressive hotel. 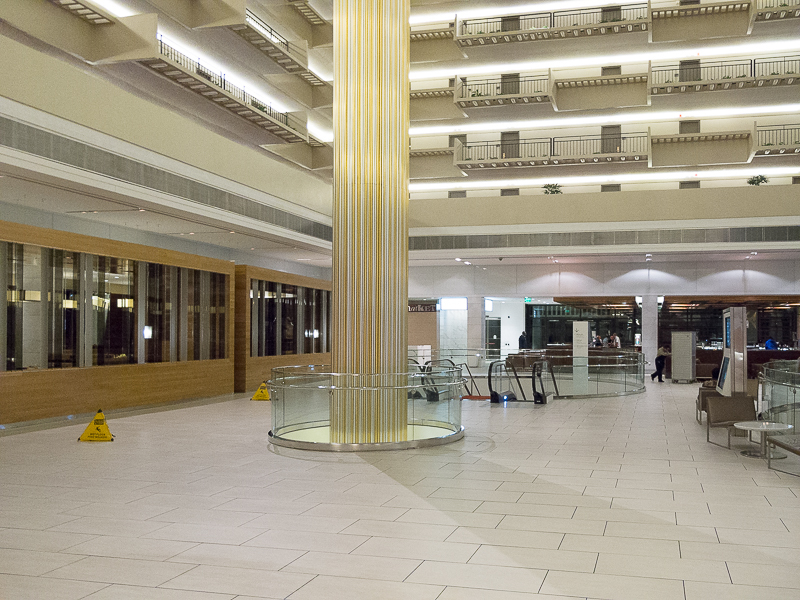 The center tower surrounds the lobby area which also contains the bar, restaurant, and market. The massive center tower and elevator system is a dizzying view with rooms reaching the sky…. it seems. If you’re afraid of heights you may not want to stay in this tower unless you can get a lower floor. There are other towers with their own elevators if you’re interested in a “not so intimidating” view. The rooms and facilities are top notch and the staff offers the traditional “southern hospitality” you would expect. We arrived late (0100) so most everything was closed but I did get some images to post. 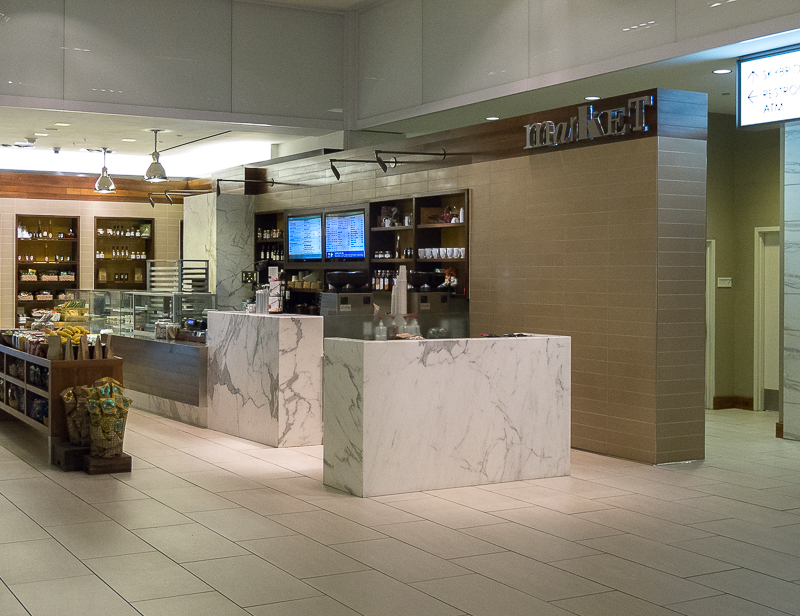 This is definitely a place to consider if you are traveling to Atlanta.